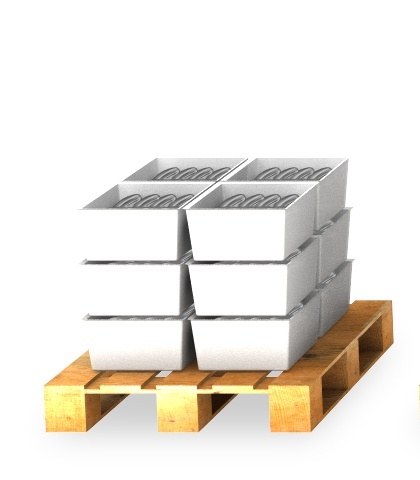 We know that measuring quality parameters in raw fish meat and processed fish meat products ensures that you meet end-product declarations and get the right price for your products. 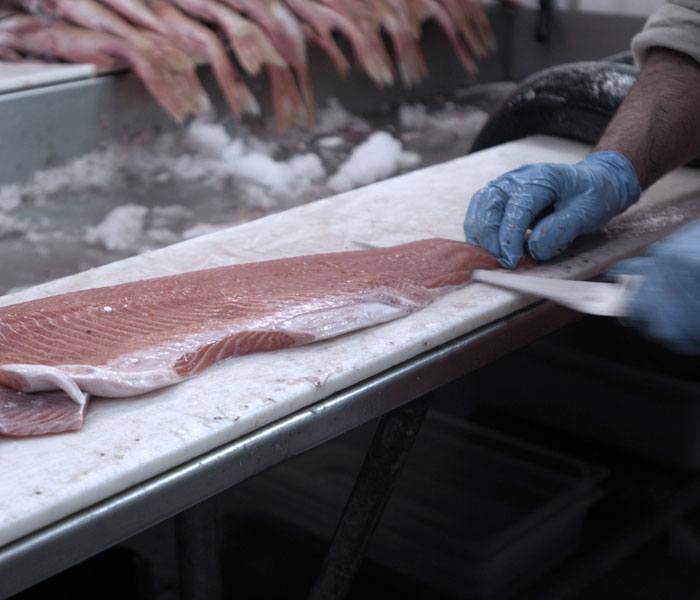 Are you ready to explore how FOSS solutions can make a difference in your fish processing? 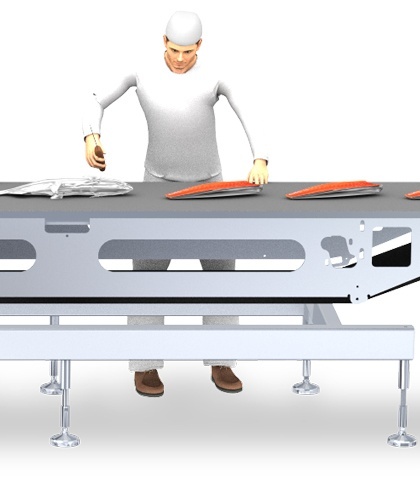 Fast, accurate and easy to use instrument for analysing raw fish meat and processed fish meat. 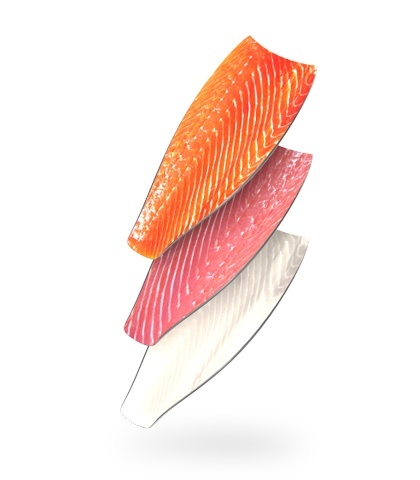 In all stages of fish production, from raw material to final product control, the FoodScan™ 2 Fish Analyser gives you accurate results in just 25 seconds. With the fully automated Kjeltec™ 8000 distillation system you can measure total volatile basic nitrogen (TVBN) in prepared samples of fresh or frozen fish for accurate protein determination.